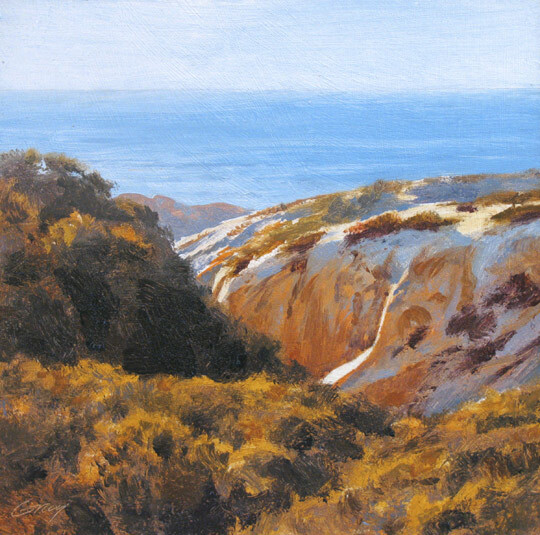 The sandstone hills above the coast are creamy tan or orangish in color. In little canyons like this they glow with radiant, reflected light. I thought you might like to see my "virtual RV." Pretty sweet ride, eh? 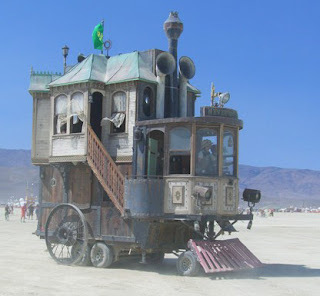 I think you're right, Rudhi--I stole the pic off the web, but it sure looks like Burning Man.